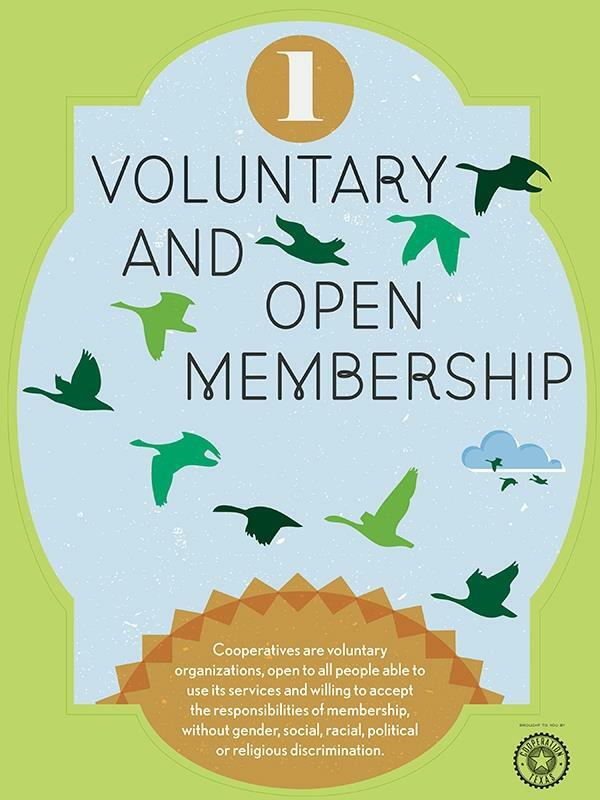 Anyone is welcome to become a member of the Co-op, although non-members are certainly more than welcome to shop. 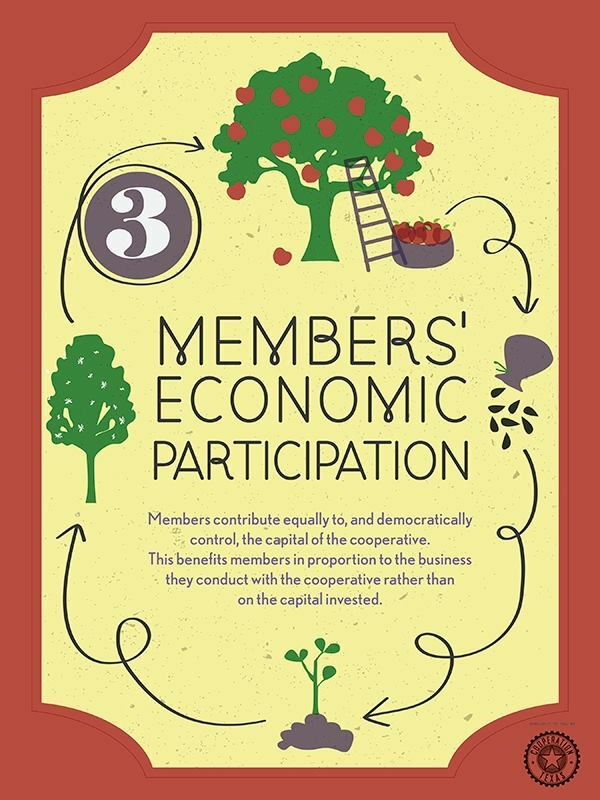 A membership costs $10 annually, the proceeds of which go into a contingency fund. Members are rewarded for their contributions with a 5% discount on all store purchases—10% for members who are willing and able to volunteer for 8 hours out of the year. 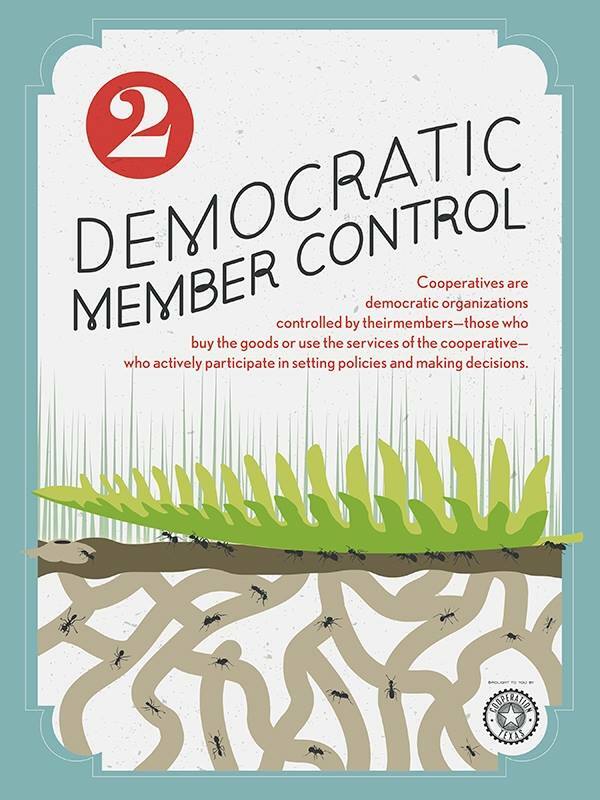 In addition to the discount, membership at the Co-op entitles customers to run for board membership, which, if elected, grants them the ability to make key decisions regarding the store. Members are also highly encouraged to participate in the annual member meeting and to submit any feedback they may have to Co-op staff or the board of directors. All elected board members and store employees have access to the Co-op’s monthly earnings statement and have a say in allocating store funds. 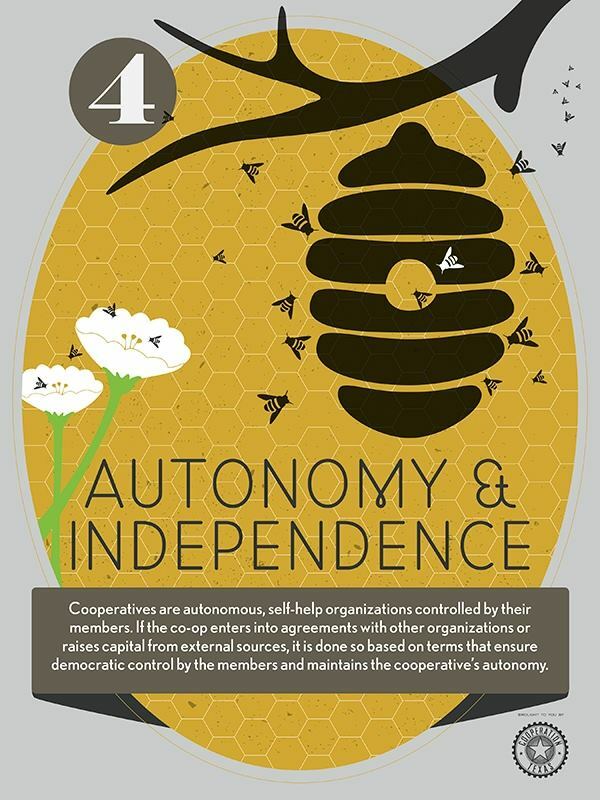 When the Co-op works with other organizations such as banks, it makes sure that these arrangements don’t compromise our commitment to democratic member control and self-management. The Co-op strives to inform the broader community about our core values and our dedication to healthy living. In addition to this website, the Co-op has given tours of the store to student groups, presented at local schools, and worked with organizations such as the Environmental Action Committee and the New Land Trust to spread our message to the surrounding community. 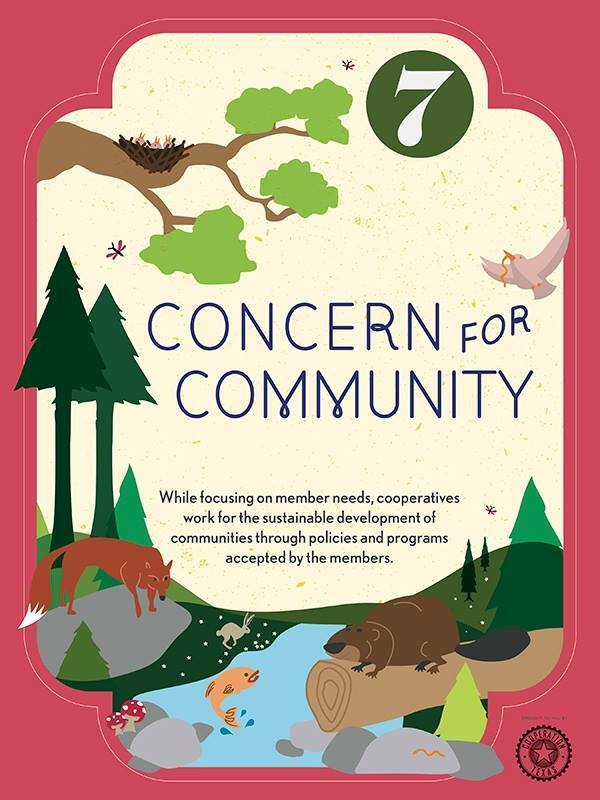 The North Country Food Co-op is committed to expanding the cooperative movement and its core values by working with other cooperatives, both directly and indirectly. We do business with a number of co-ops including Frontier Natural Products, who have supplied many of our spices and teas for over 25 years, Organic Valley, and Syracuse Cultural Workers. 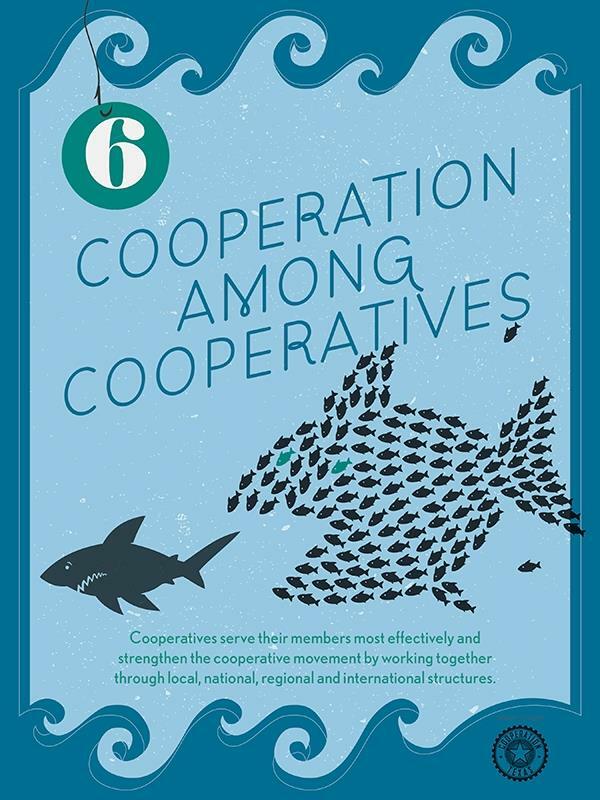 The Co-op also honors other co-op membership cards and has supported struggling co-ops over the years. 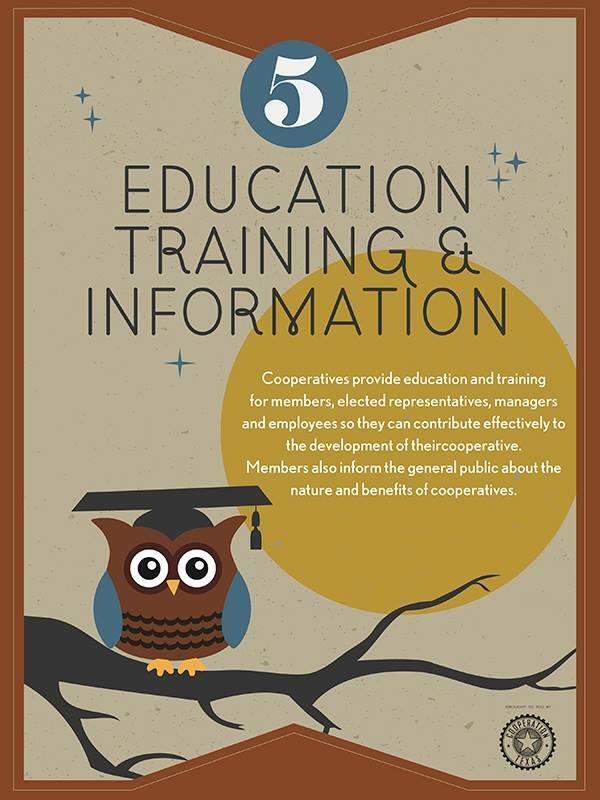 The Co-op is also dedicated to the sustainable development of our local economy. We buy a variety of goods from a number of local producers, many based in Clinton County, including honey from Adirondack Bee Supply, produce and cheese from Clover Mead, and free-range eggs from Rehoboth Homestead, as well as jewelry and a number of other gifts from local artisans. We also participate in major local events such as the Battle of Plattsburgh and the Mayor’s Cup.